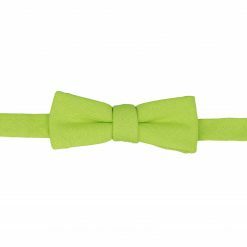 Cotton is a great every day material. 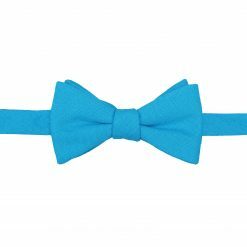 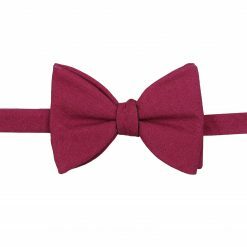 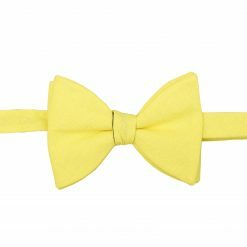 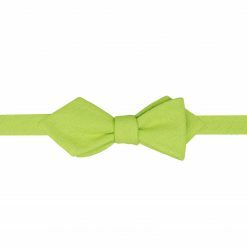 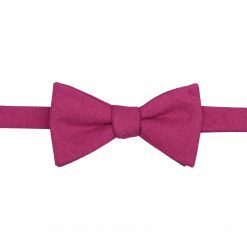 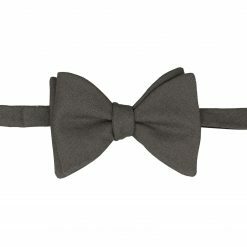 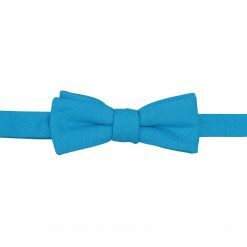 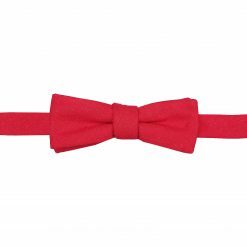 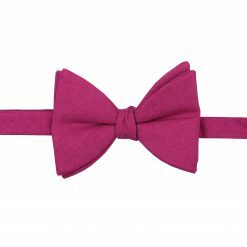 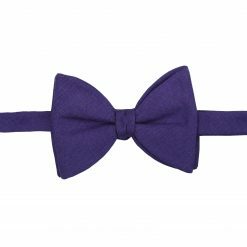 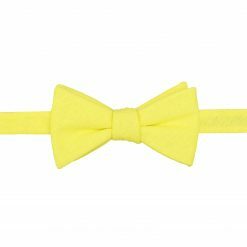 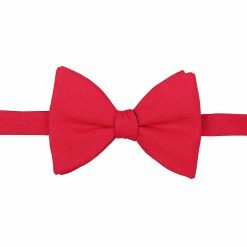 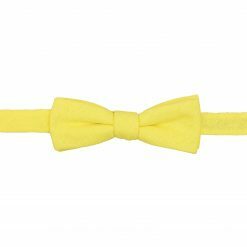 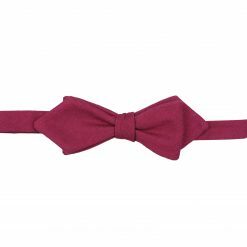 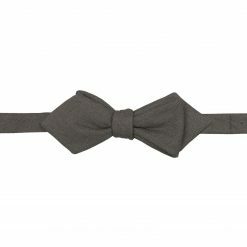 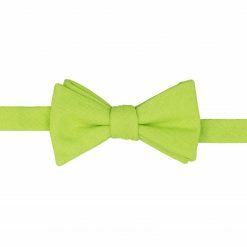 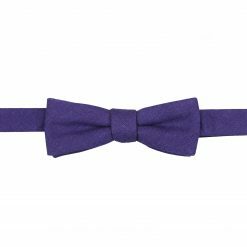 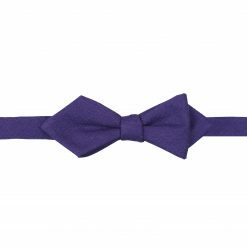 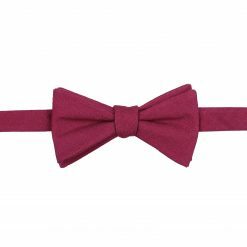 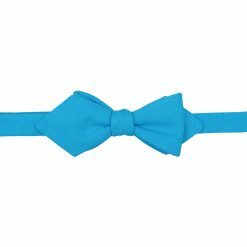 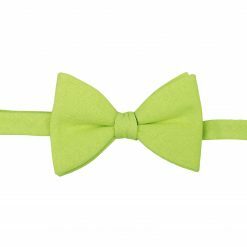 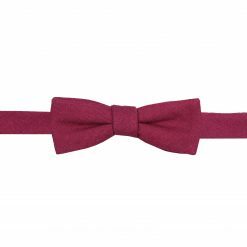 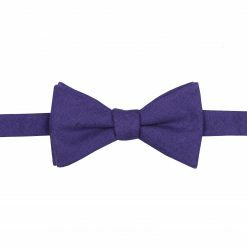 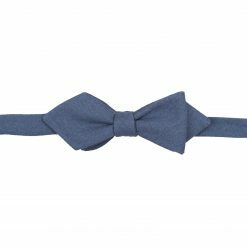 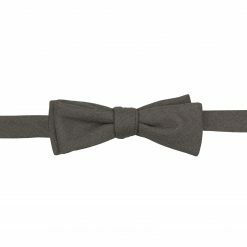 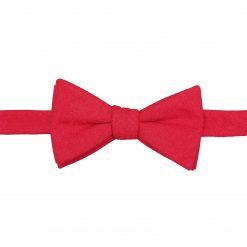 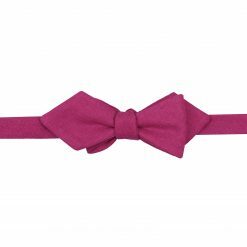 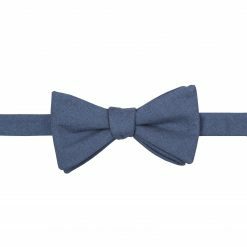 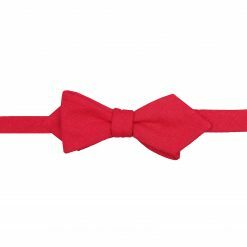 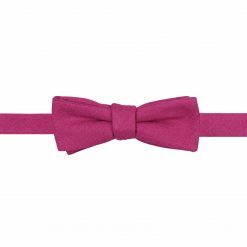 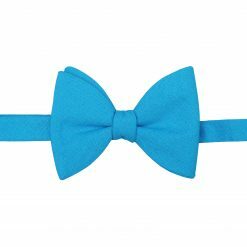 It is lovely and breathable so if you’re someone who likes to wear bow ties on a day-to-day basis, a cotton bow tie is just the pick for you. 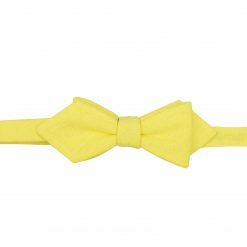 It’s great for a summer picnic or a family dinner, and the material looks good with all colours, patterns as well as in most shapes.